NoFace Rapper doesn’t stop, earlier this year he released his debut EP “Wintercoat” four tracks of personal music to get us through the cold stages of life. After releasing the project, doing a couple shows & festivals, NoFace Rapper is back with a brand new EP to close out the year. 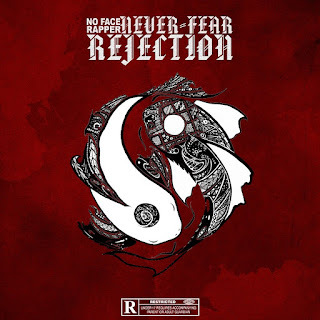 “Never Fear Rejection” is six tracks deep and will be released tomorrow. Today I have the second single on the project entitled “Stranger Things”. NoFace’s bars are not of this world and he’s aware of it in the new single. The spacey production from Tyler Wrighteous is perfect for NoFace Rapper to wax poetic. 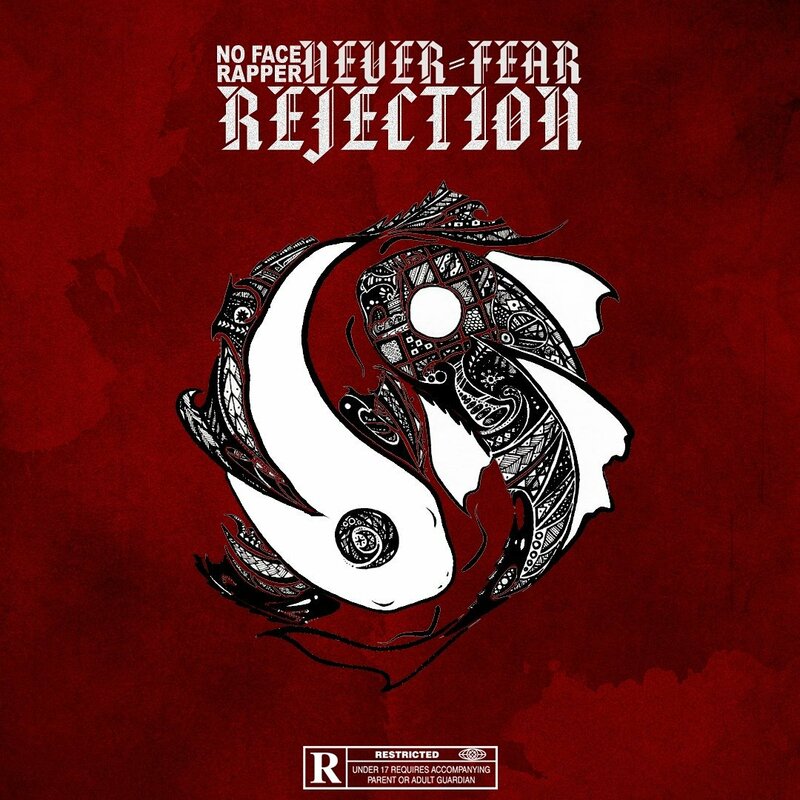 Peep the joint below and get ready as “Never Fear Rejection” will be released tomorrow.